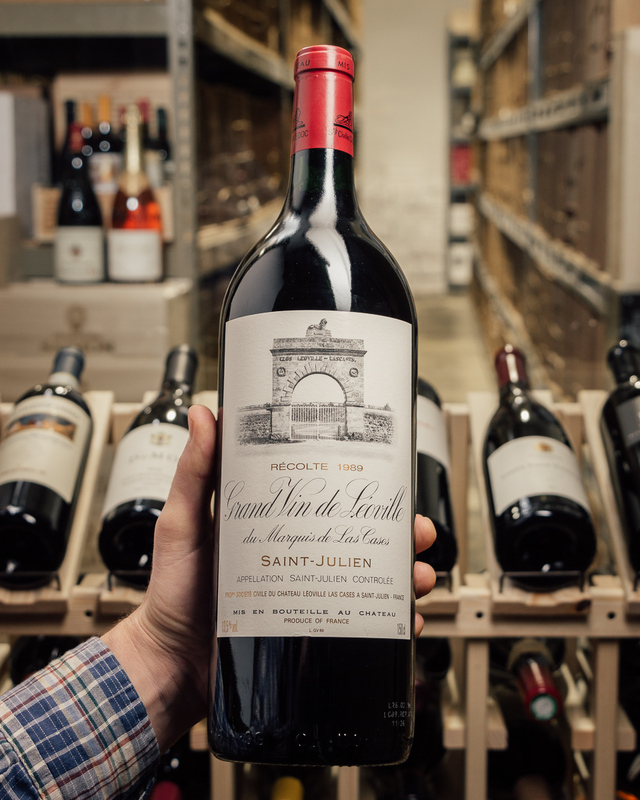 Haut Brion is sold out! WOW, that was fast! Thanks to all! We do still have some of this terrific Pavie-Macquin from the insanely good 2009 vintage though! 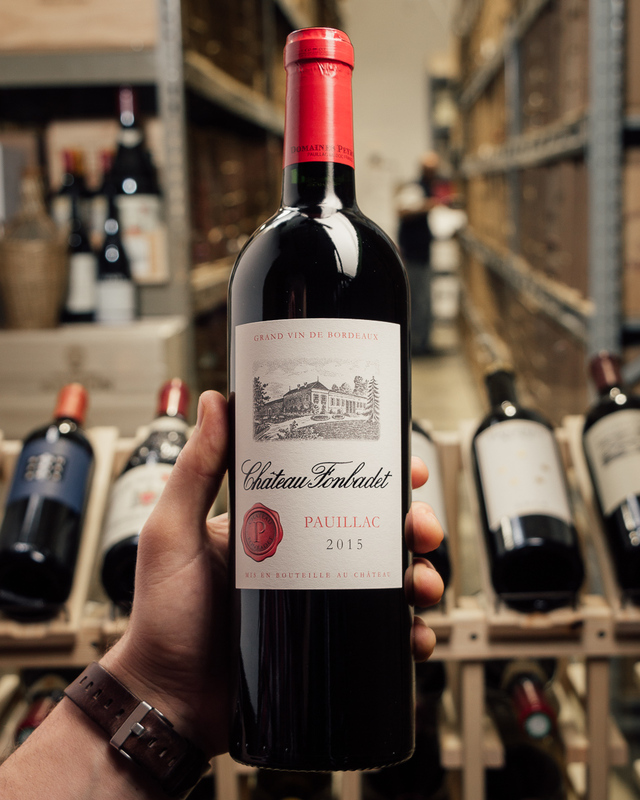 A classic St. Emilion primely located on a high plateau bordering Chateau Pavie (how many 100-pointers has this $300+ “older brother” made…?) 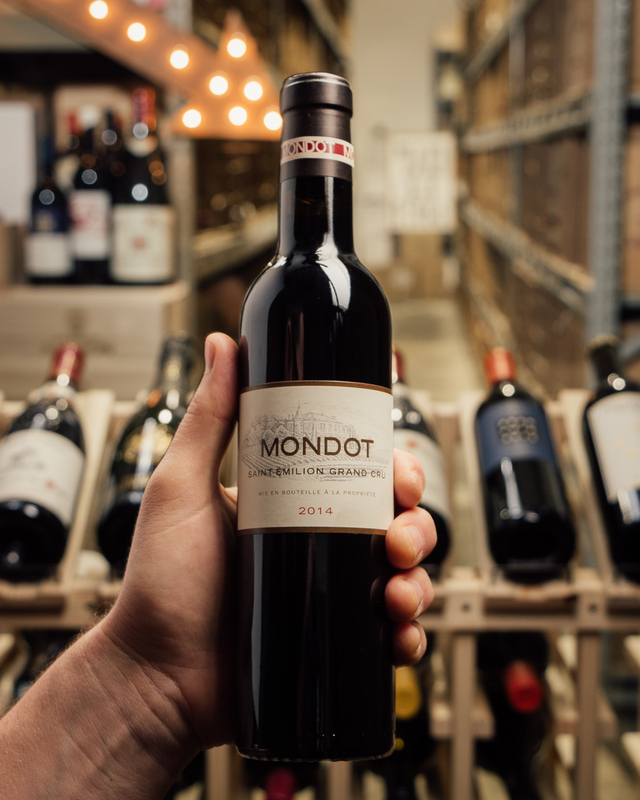 and Chateau Troplong-Mondot. With almost a decade of age on this puppy, it is a veritable sexbomb right now, with lush, ripe, savory fruit and a fantastic, mouthfilling, joyous texture and bittersweet chocolate finish. FANTASTIC now with a good decanting, or save it another decade. Either way, it’s all good. The price, is, as noted, THE BEST. 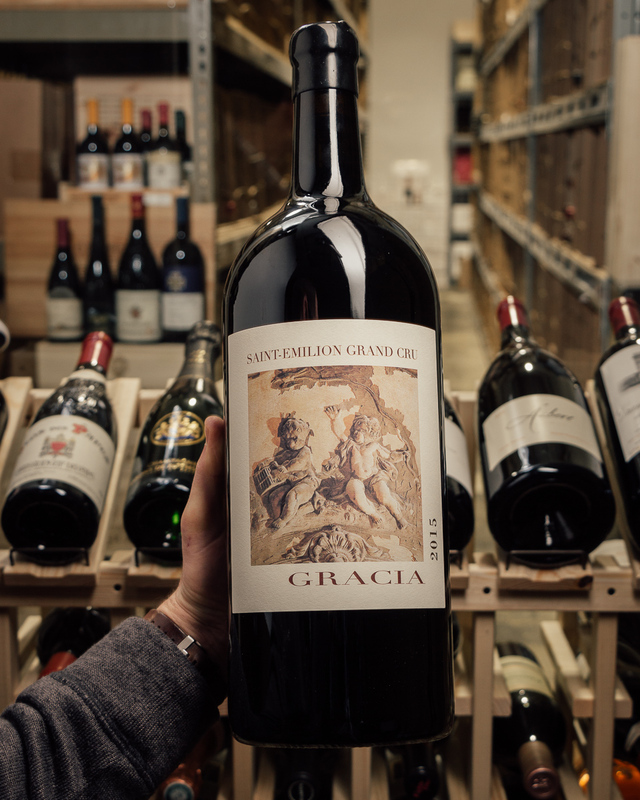 Certainly one of the finest St. Emilions of the vintage...just a few cases to sell! IN STOCK (like everything we sell) and ready to go…! 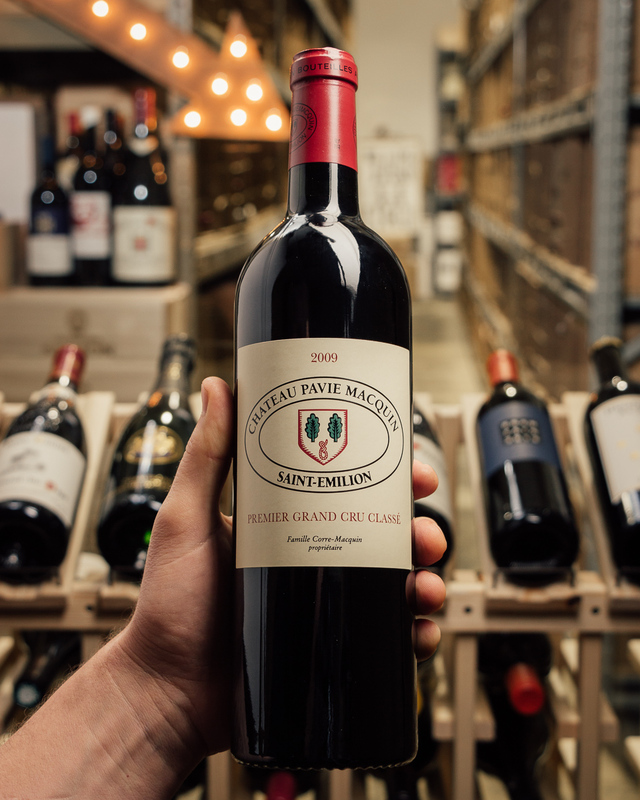 Pavie Macquin is named after a man who was mostly responsible for solving the phyllloxera epidemic in France, Albert Macquin. 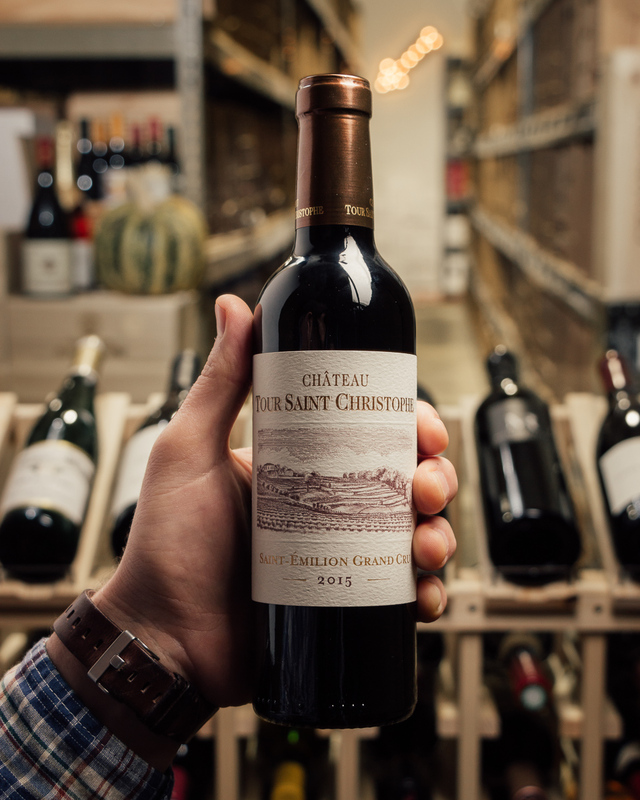 He was the first to graft his vines onto American rootstocks which spurred the process throughout Bordeaux and France. 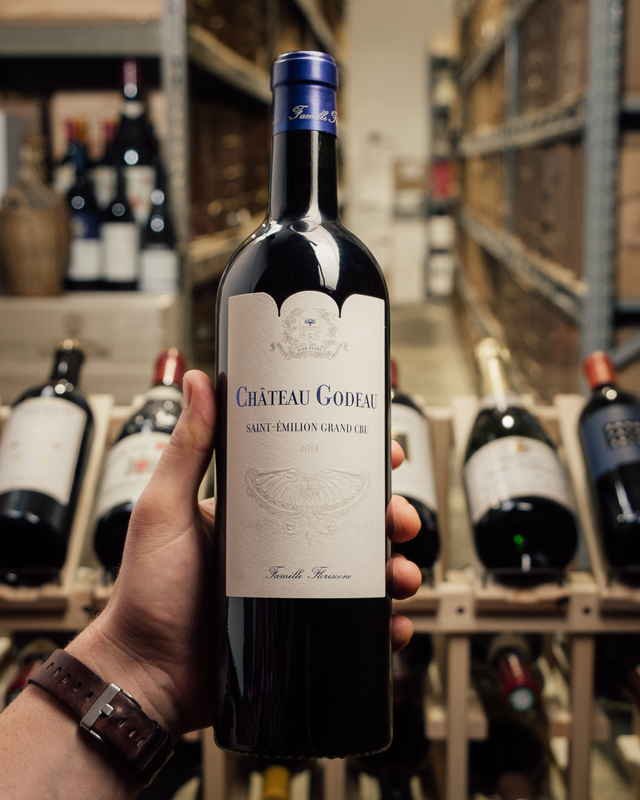 The Pavie Macquin terroir is pristine, marked by its location on the infamous limestone plateau, next to Mondot hill. One contiguous parcel of land, it borders Troplong-Mondot to the east and Chateau Pavie to the south. 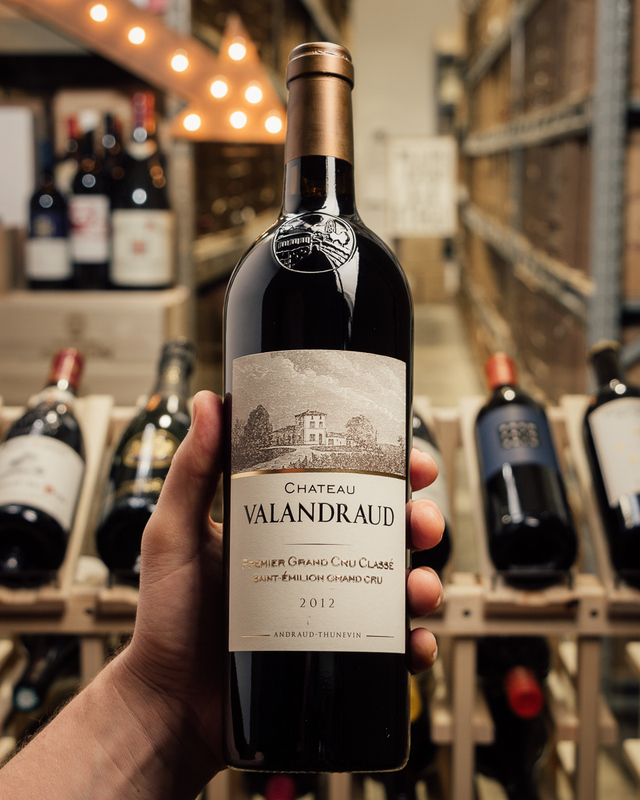 With prime terroir and the skills of Stephane Derenoncourt in the cellar, it is no wonder this wine is as good as it is. 94+ (14.5% alcohol; 3.39 pH): Bright ruby-red. 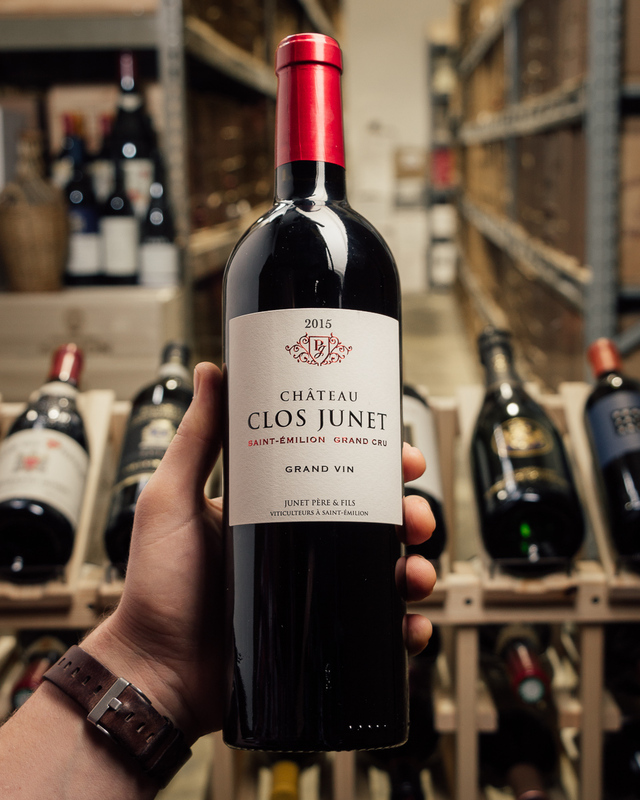 Enticing nose offers fragrant floral and red berry aromas lifted by aromatic wood and mineral notes. 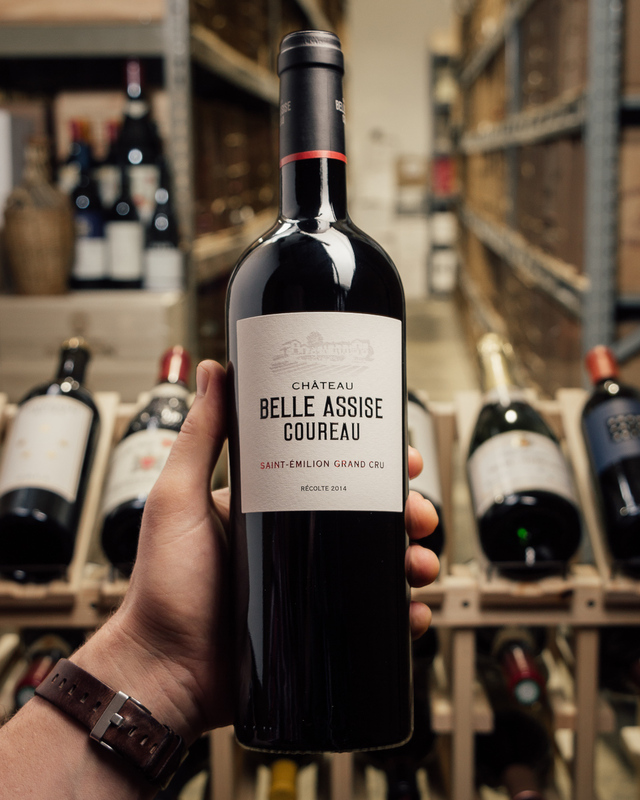 Bright, fresh and juicy, with concentrated red berry, tobacco and delicately herbal flavors showing noteworthy precision and depth. The very lively but harmonious acidity extends the flavors at the back. Despite the relatively warm vintage, Pavie Macquin's cool soils have yielded a bright, fresh wine with great purity of fruit and outstanding length. The youthful chewy tannins are noble and need time to resolve. This vintage of Pavie Macquin will requires patience, but it will age splendidly and ought to prove one of the best Pavie Macquins yet made.